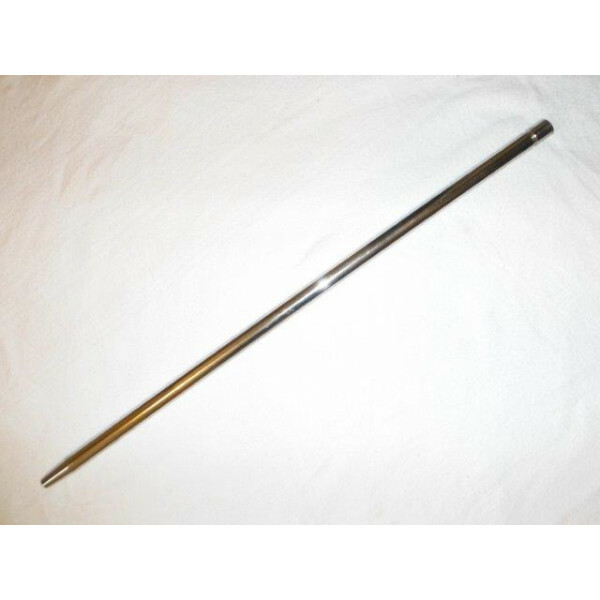 These canes are designed for performance, for professionals and semi-professionals artists. This is a high quality base made for semi-professional and professional Handstand Artists. This is ..
Handstand BASE BLOCKS to practice balance. A pair of blocks on the ground gives you better control .. This is the base adapter/socket to use with CircusConcepts 3/4'' (19 mm) diameter canes. Install.. This is the base adapter/socket to use with CircusConcepts 1'' / 25 mm diameter canes. Install t.. 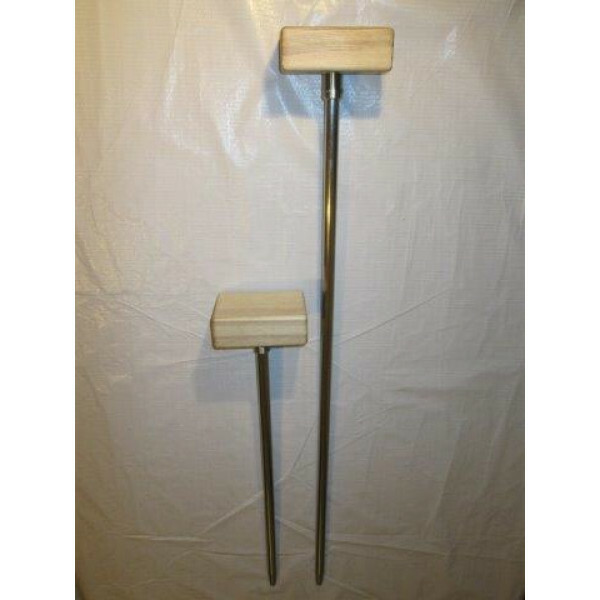 These canes are designed for performance, for professionals and semi-professionals artists. .. Fixed handle adapter for Pro HandlesTechnical specificationsFit in square Pro HandlesIncludes only t..